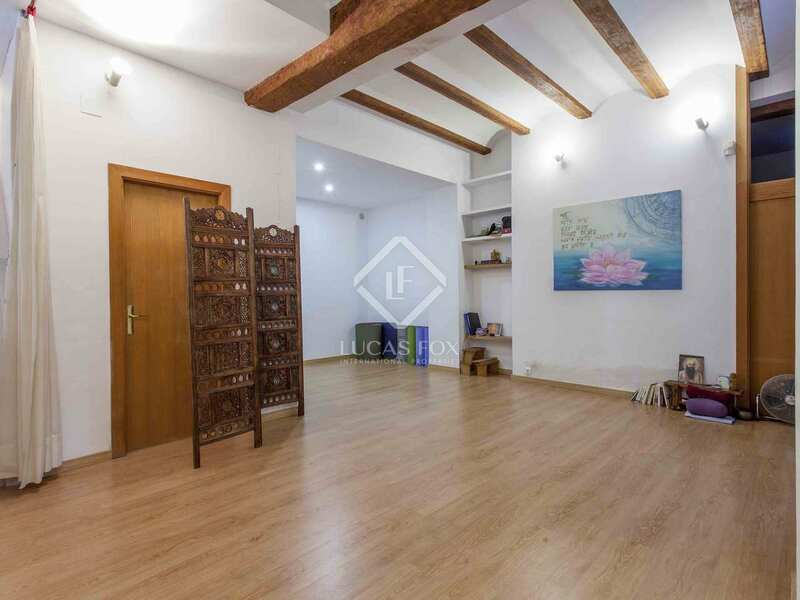 A 5-bedroom home for sale in a unique position in a fantastic pedestrian area in the centre of Valencia. 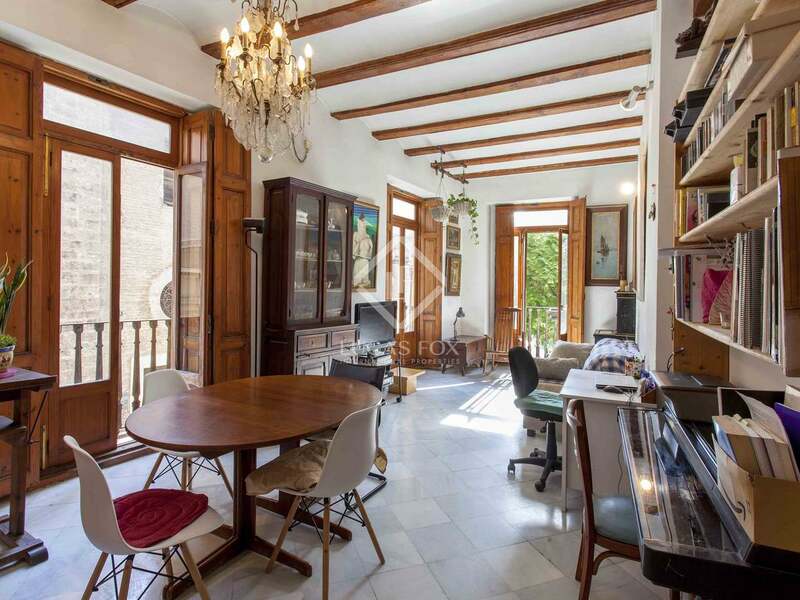 This unique dwelling is located in an attractive building surrounded by balconies and ornamental lattices. 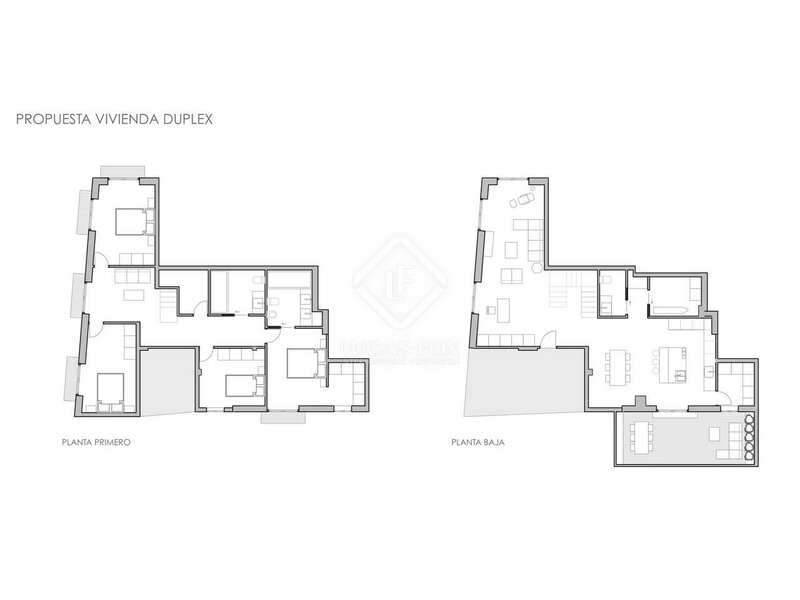 The property was originally two apartments which have been combined, and each one still has a separate entrance. 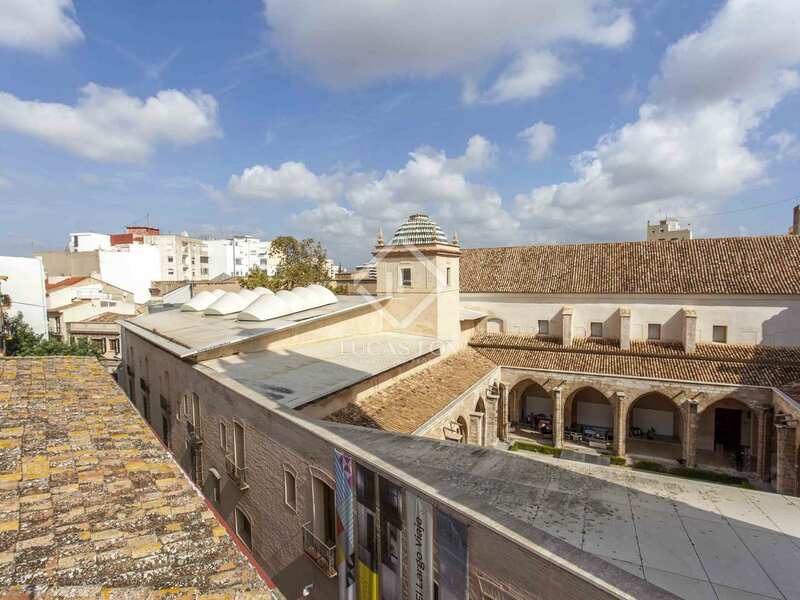 The building has five floors, of which the first two are occupied by this property. 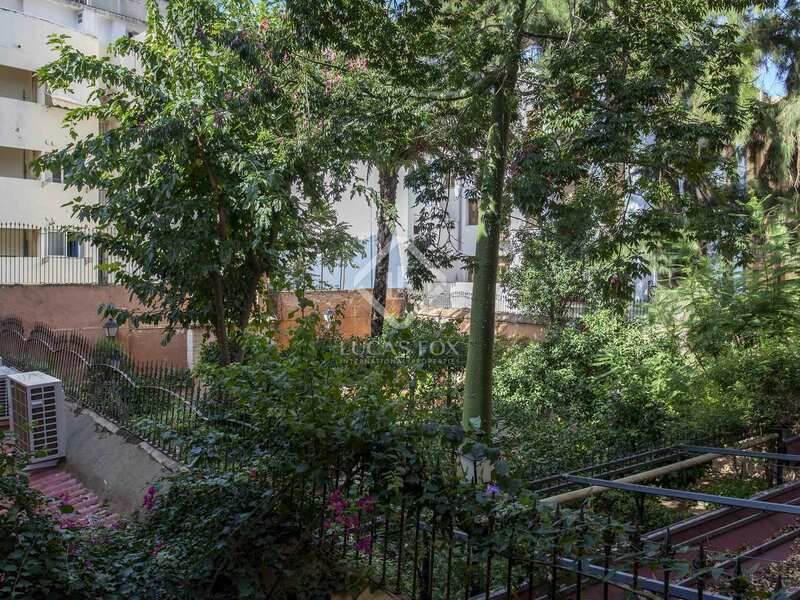 There are two more apartments on the next two floors above, while the fifth floor is an attic and belongs to this property. 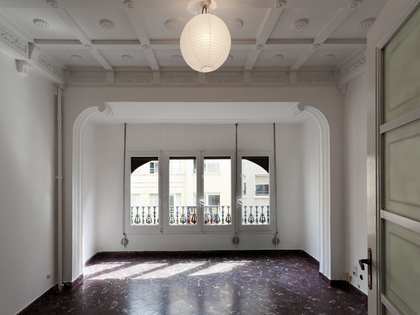 The lower floor of the home has high ceilings. 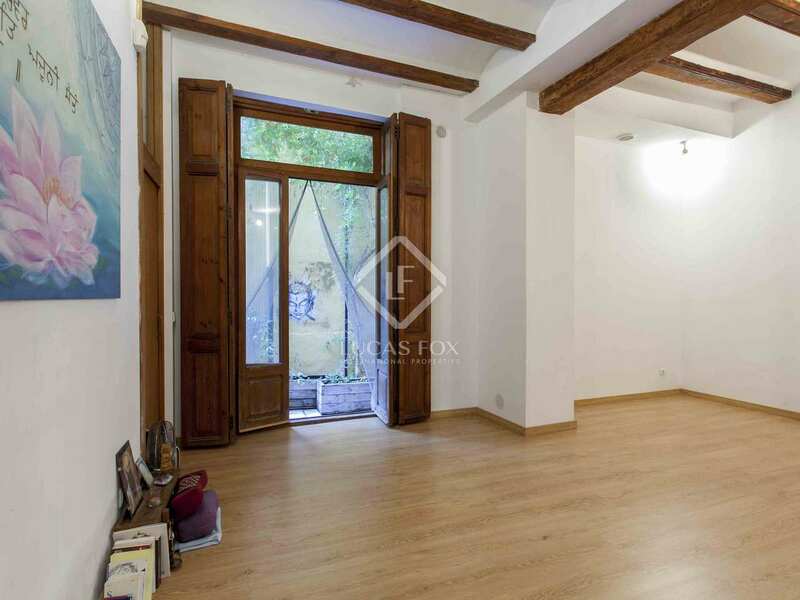 There is a large open-plan room with wooden flooring, high ceilings, beautiful wooden beams and a large window overlooking the street. 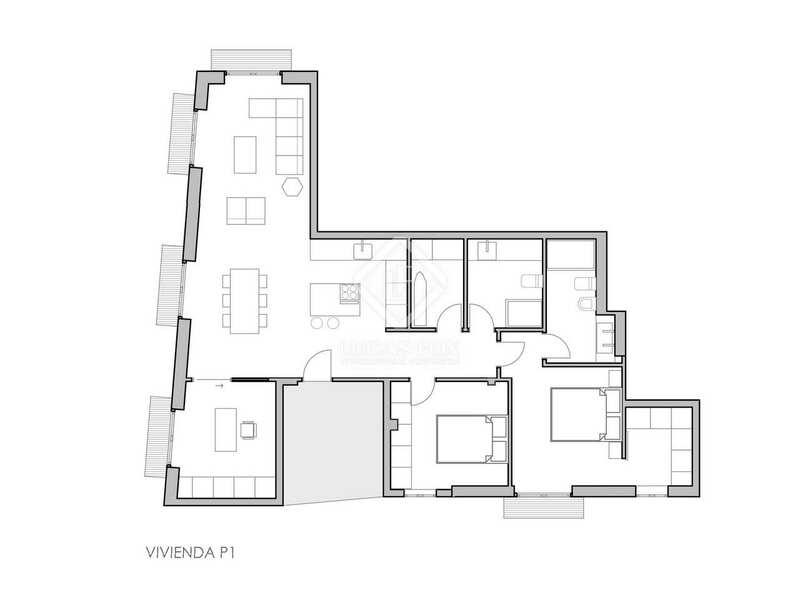 Then we come to a large bedroom with another window with similar characteristics. 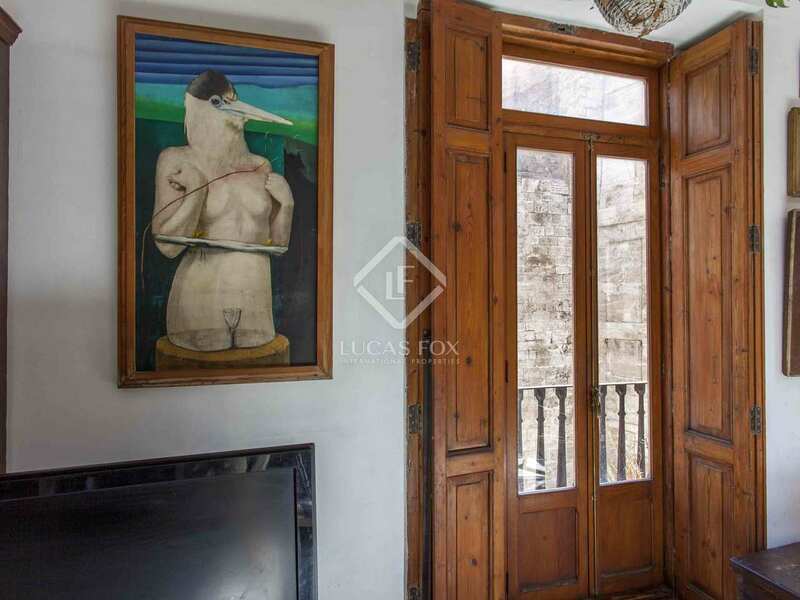 Both windows have beautiful shutters. 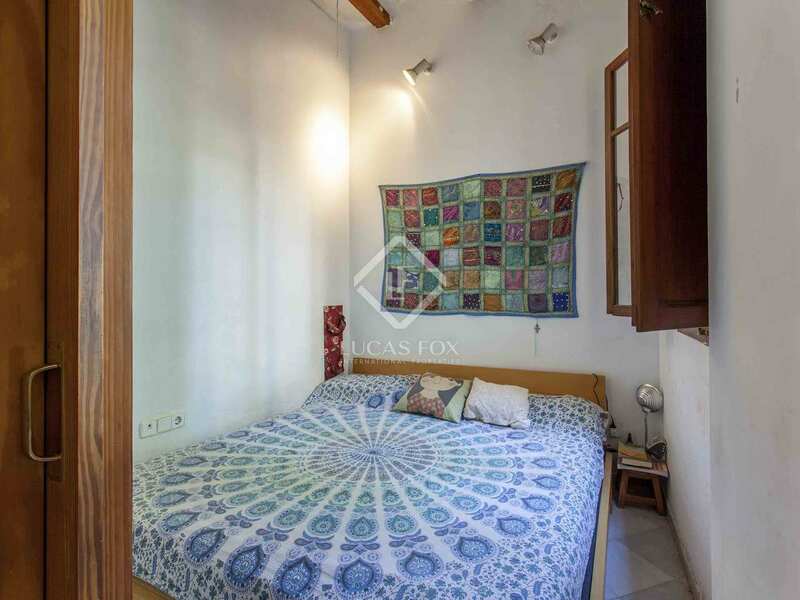 On the other side is a small bedroom with a window and access to an interior garden courtyard with high walls that guarantee privacy. 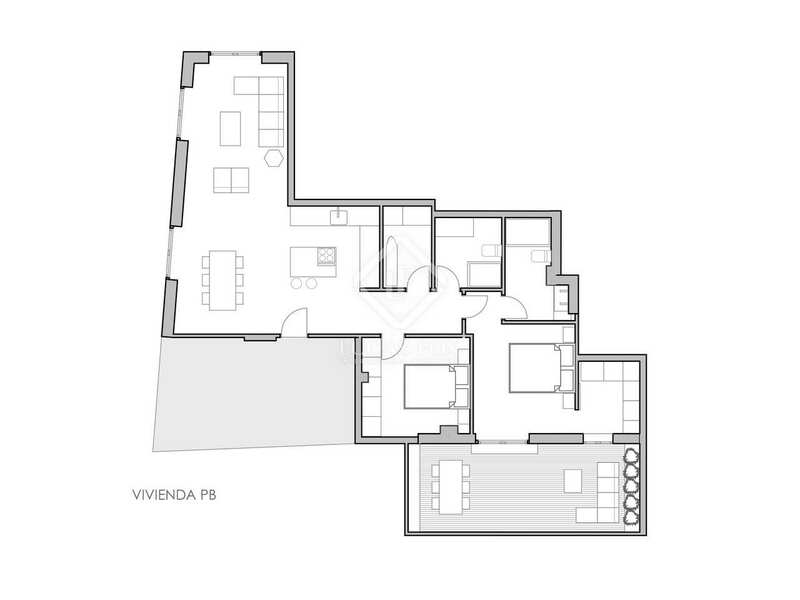 This floor is served by 1 complete bathroom in the centre. 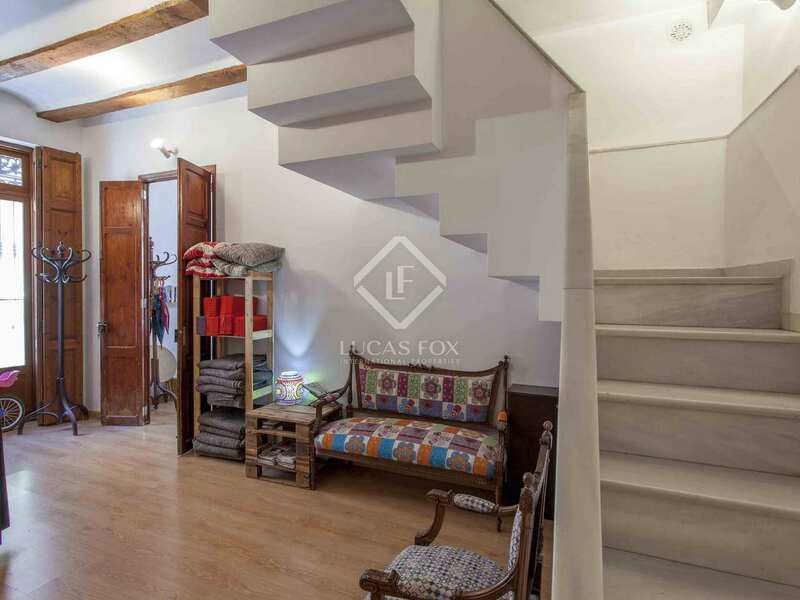 An interior staircase connects with the first floor. 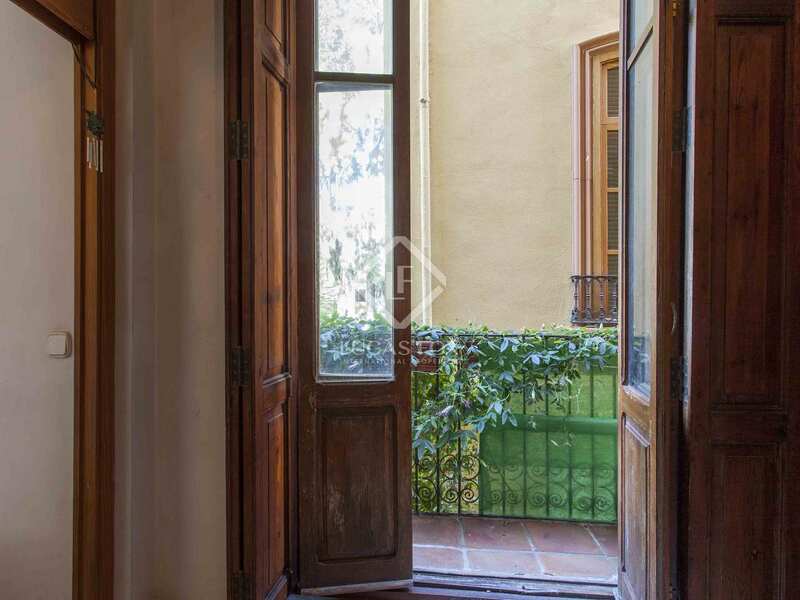 Here we find a dividing door that guarantees privacy if the buyer wishes to separate the apartments again. 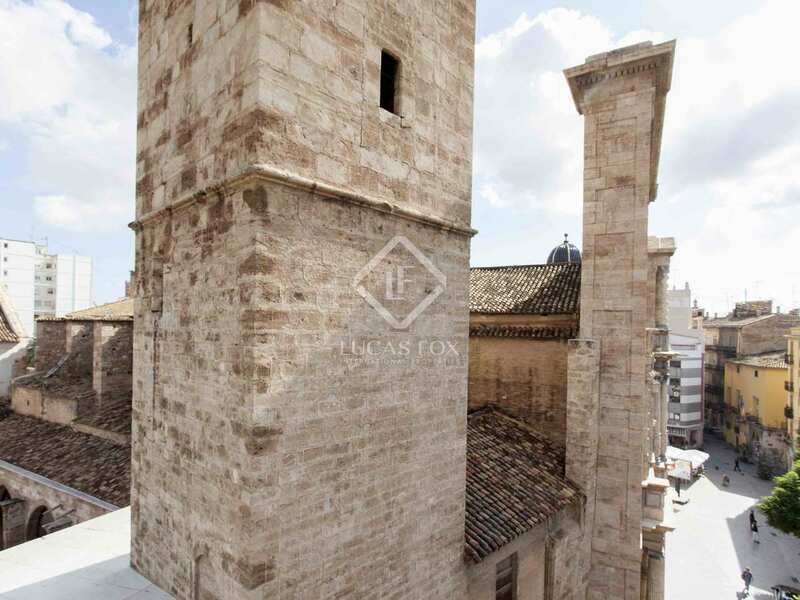 Five balconies with beautiful ironwork surround the entire floor and the unique views are a delight for the senses. 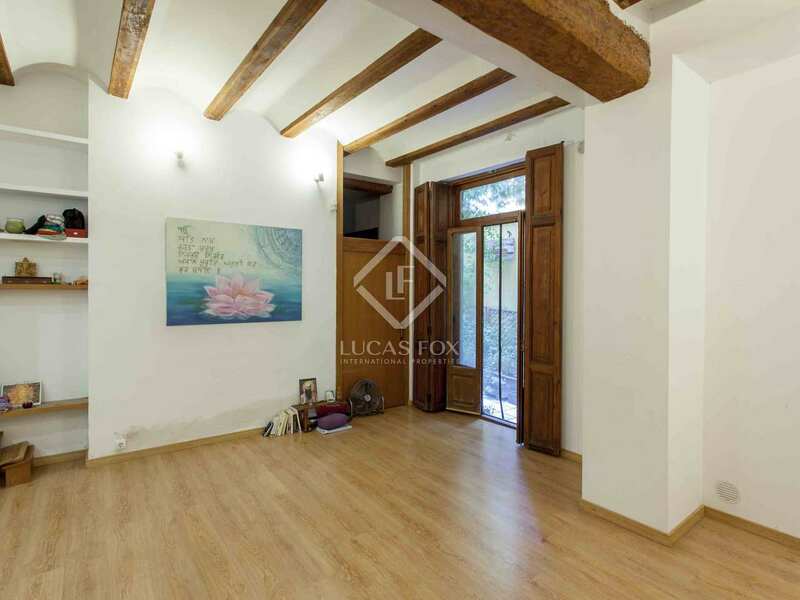 This floor has a large living room next to a cosy bedroom, which also has high ceilings and wooden beams. 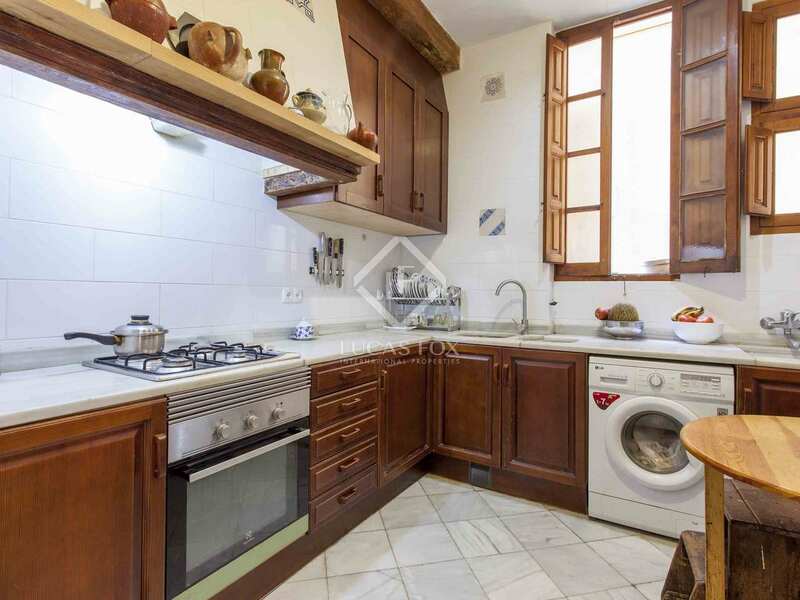 The kitchen has unique elements: the fixtures and fittings, extractor hood and marble are pieces that are difficult to find today. 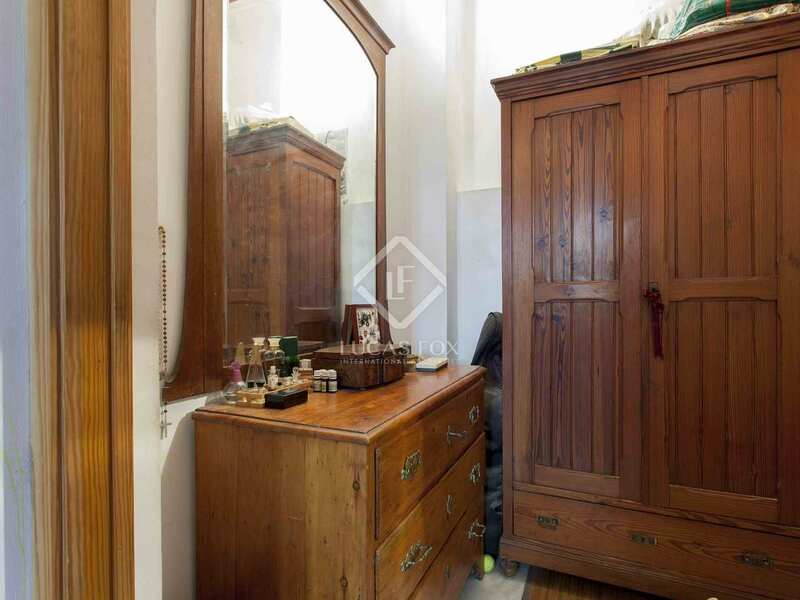 Alongside is a practical storage room and a pantry. 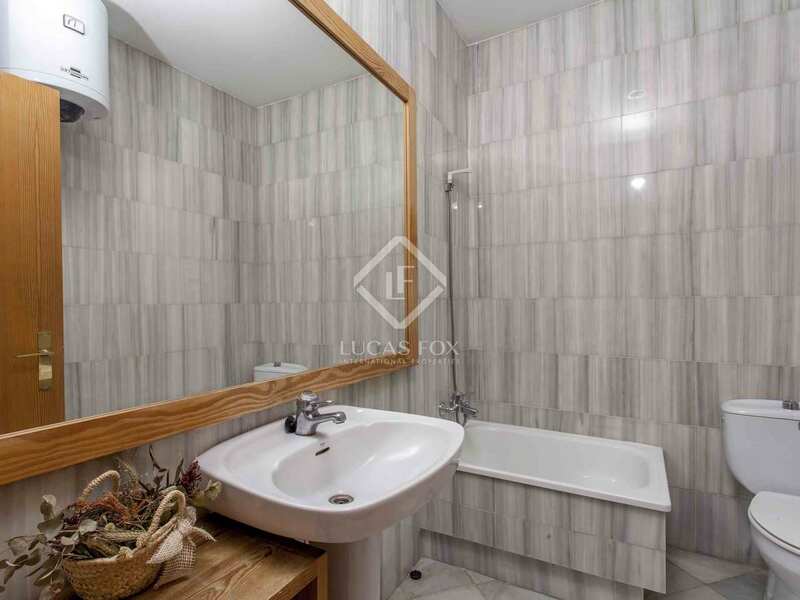 This floor is completed by a large bedroom with a separate comfortable dressing room and another complete bathroom that serves the whole of this floor. 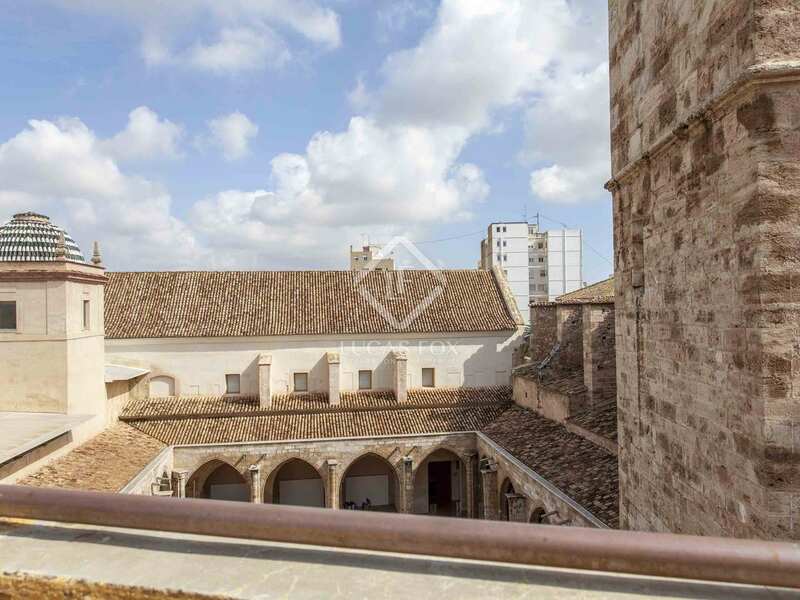 The property enjoys access to a shared communal terrace for the use of the entire building with views of an impressive cloister. 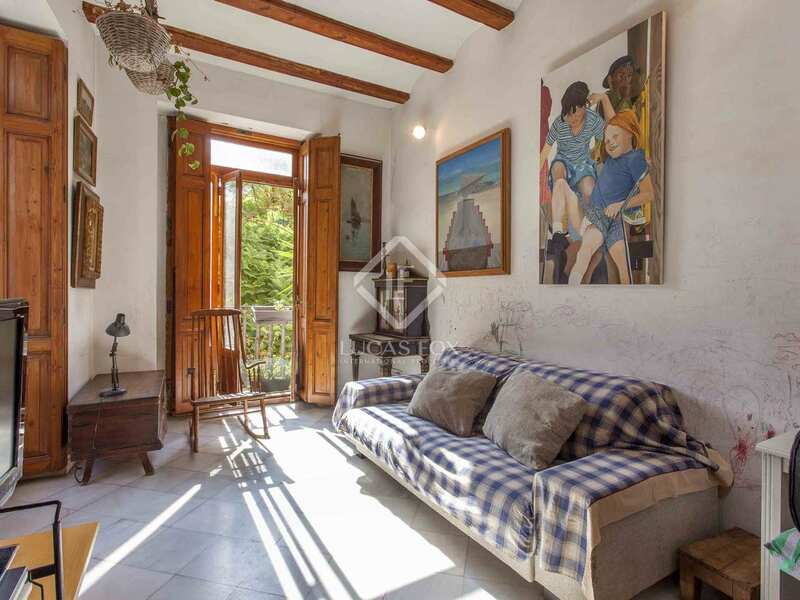 Next to this terrace is the attic which offers a large interior space with a window and wooden ceilings. 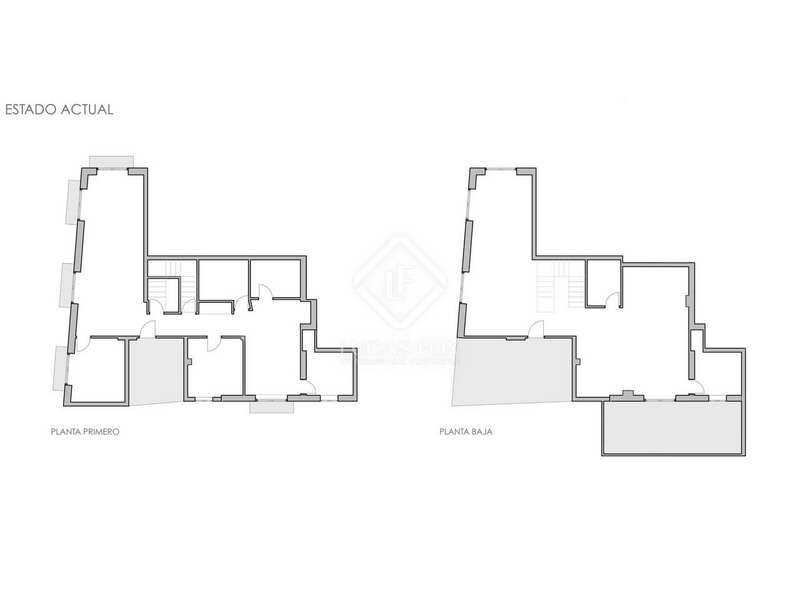 Finally, there is a very functional shared space in the basement. 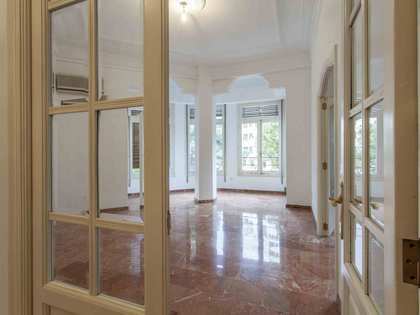 The home requires renovation but offers endless possibilities given its many characteristic features. 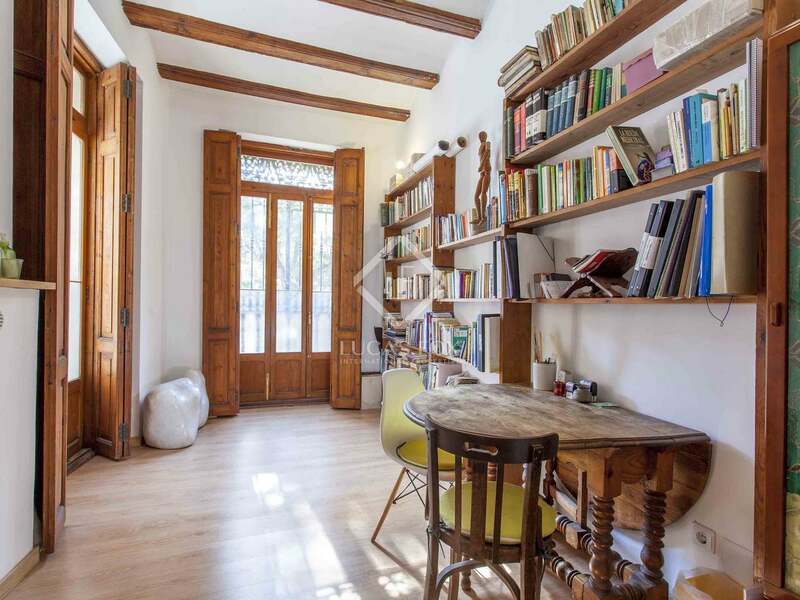 There are undoubtedly many elements of the property that will provide a unique touch after some restoration, making this a very attractive option. 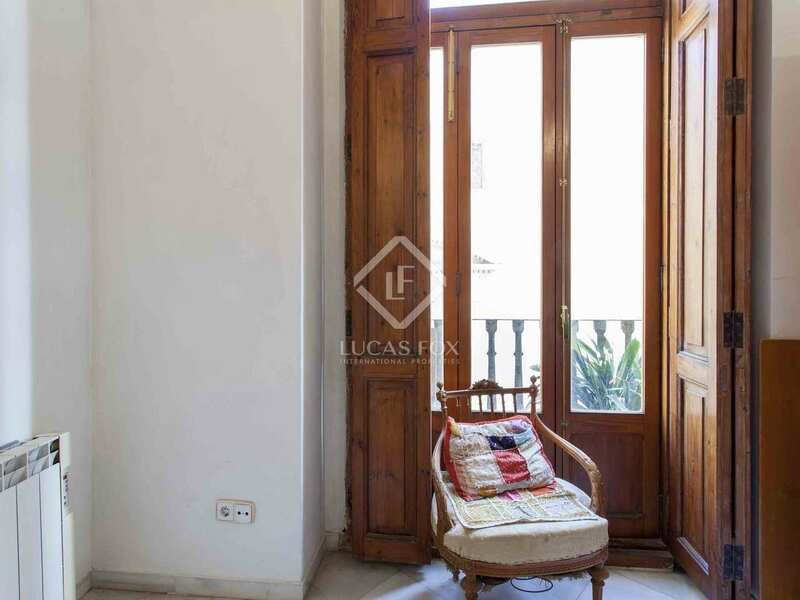 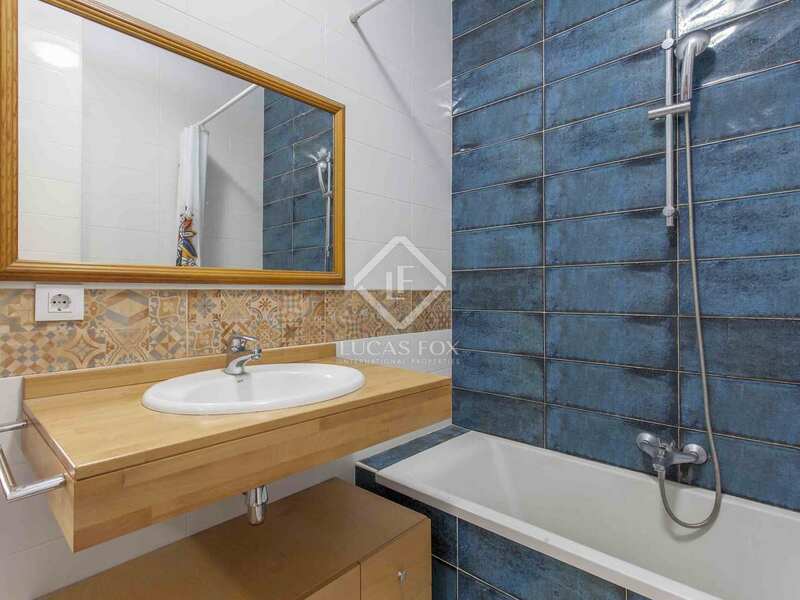 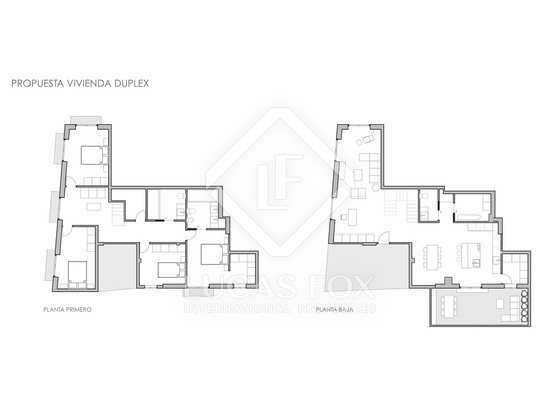 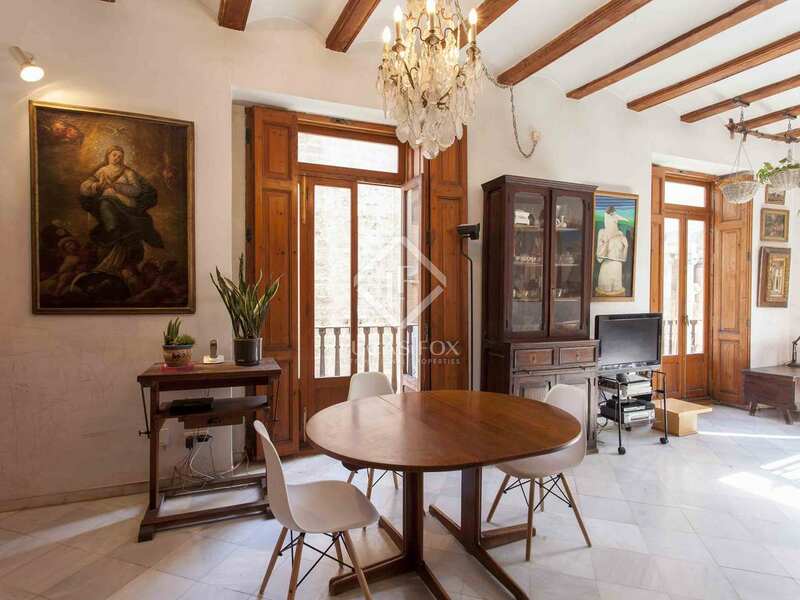 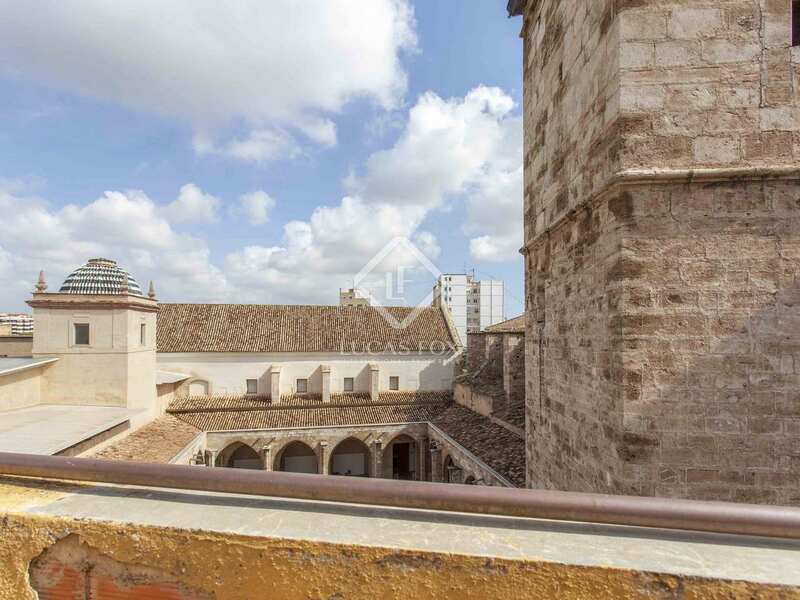 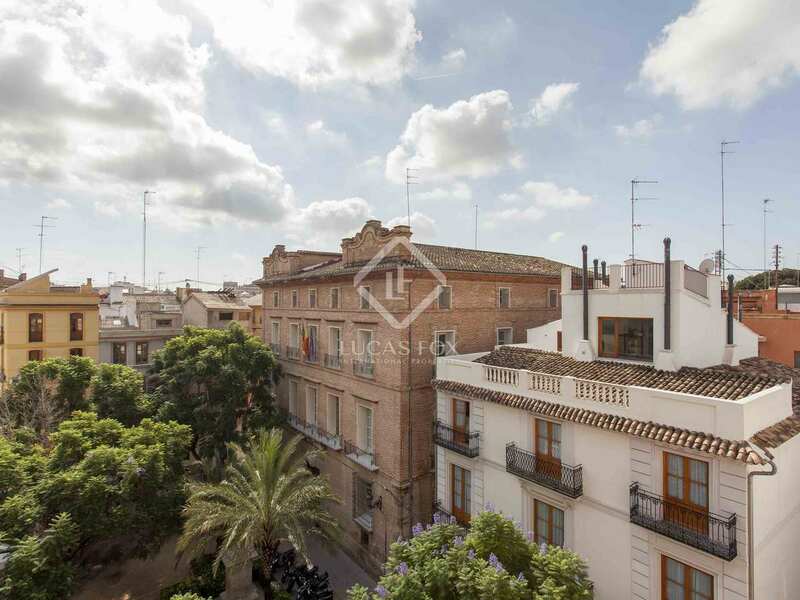 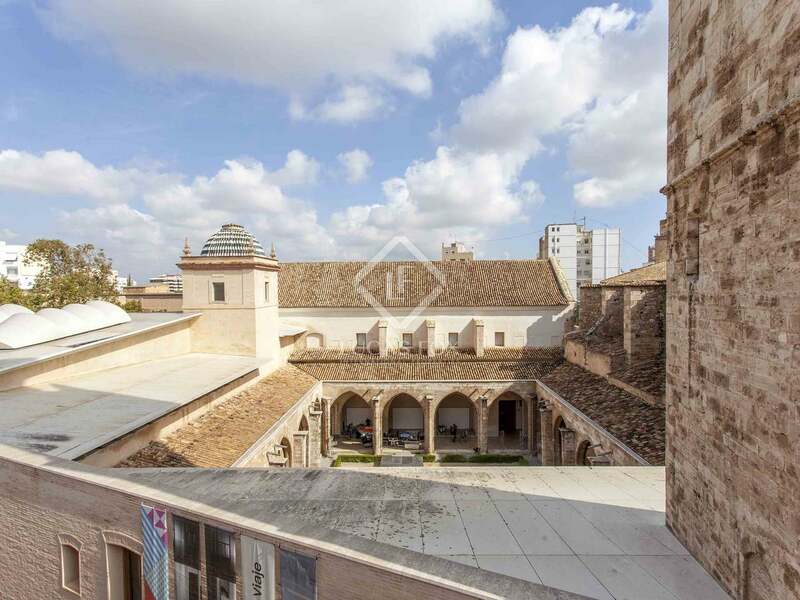 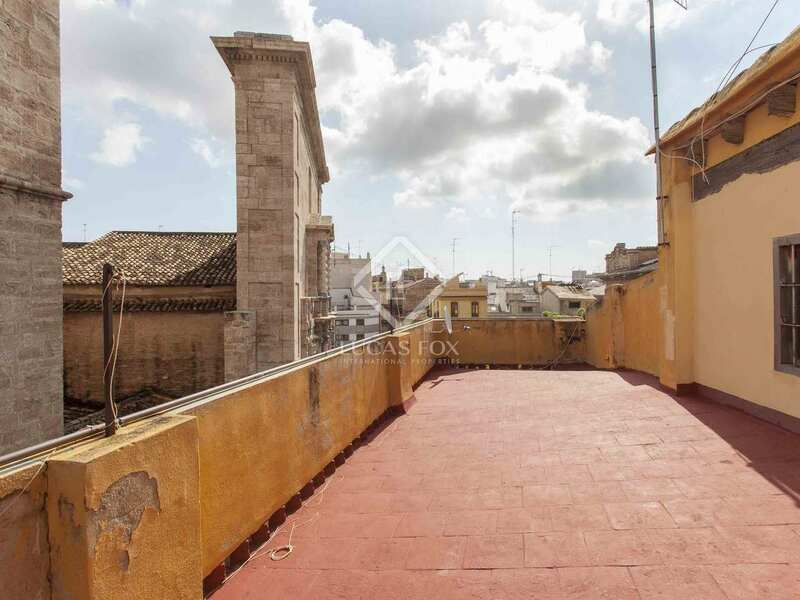 Don't hesitate to contact us to view this unique property in an unbeatable location in the old town of Valencia. 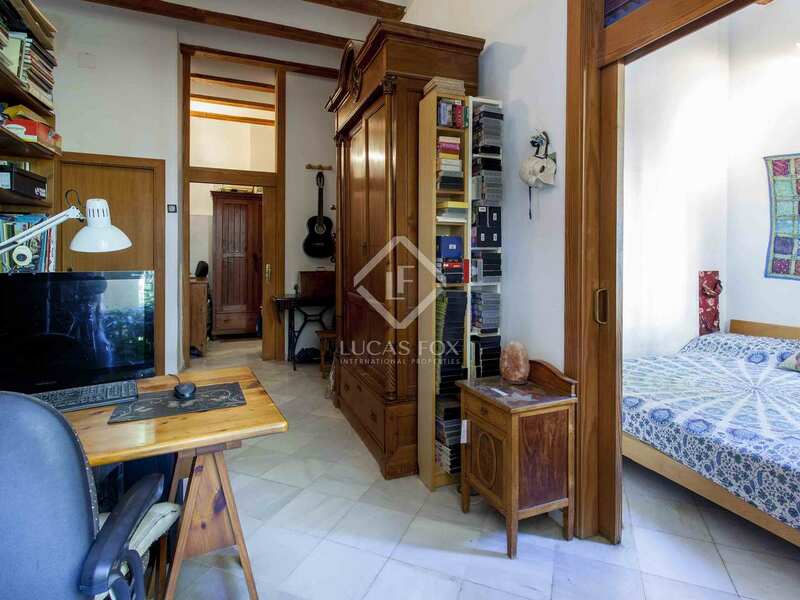 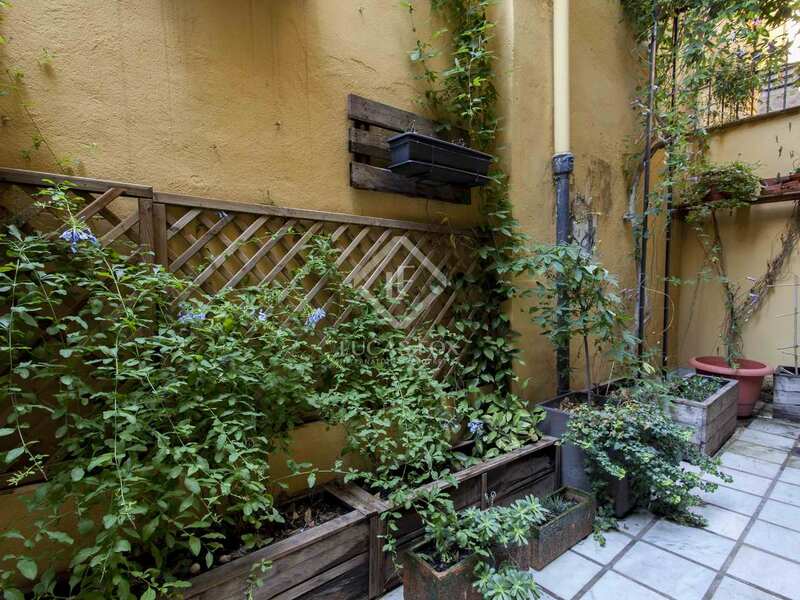 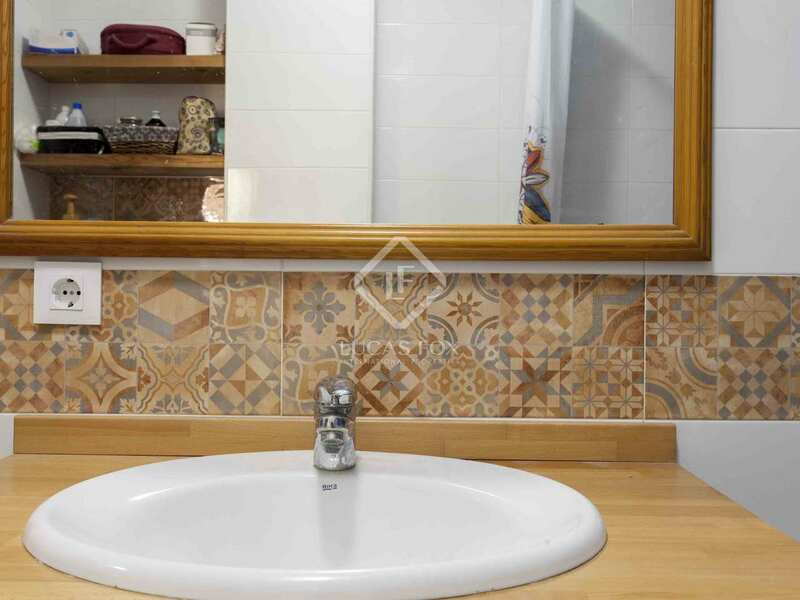 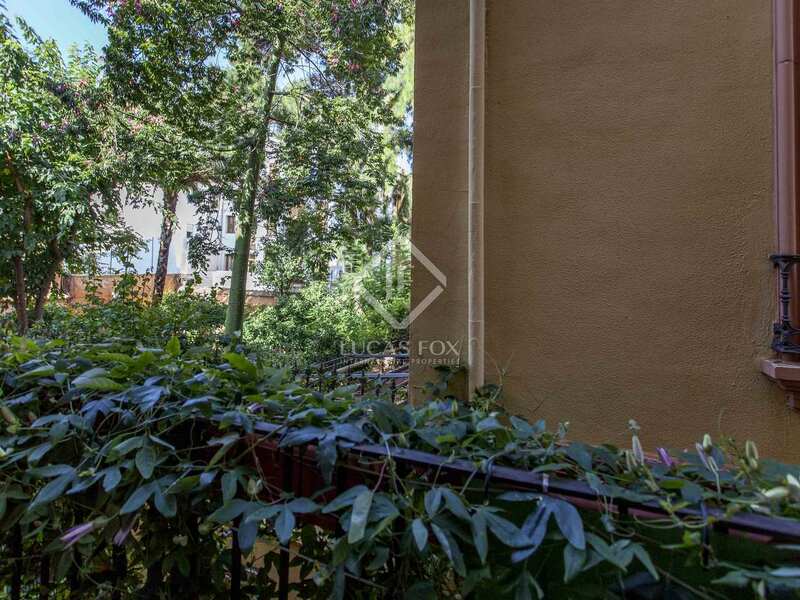 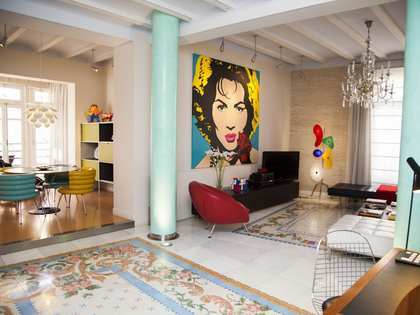 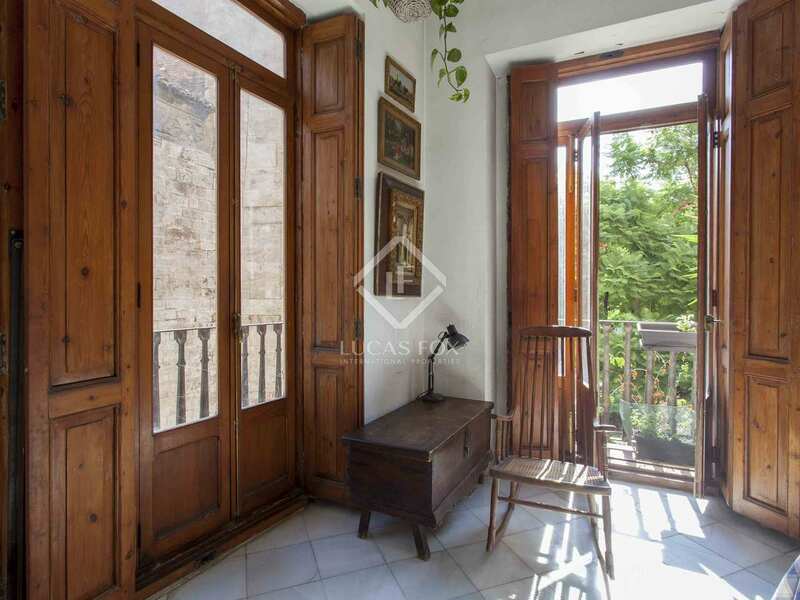 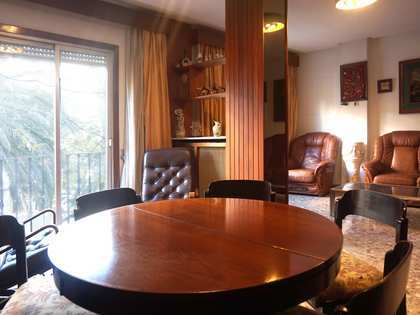 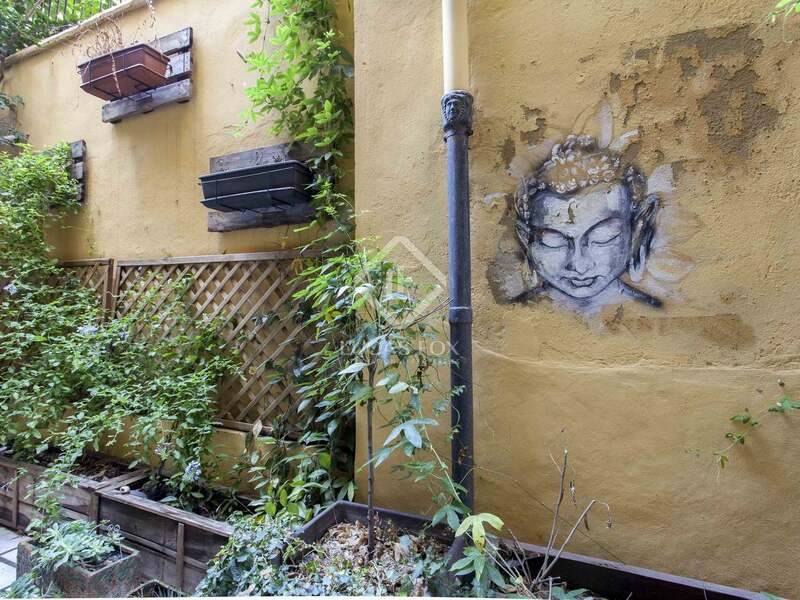 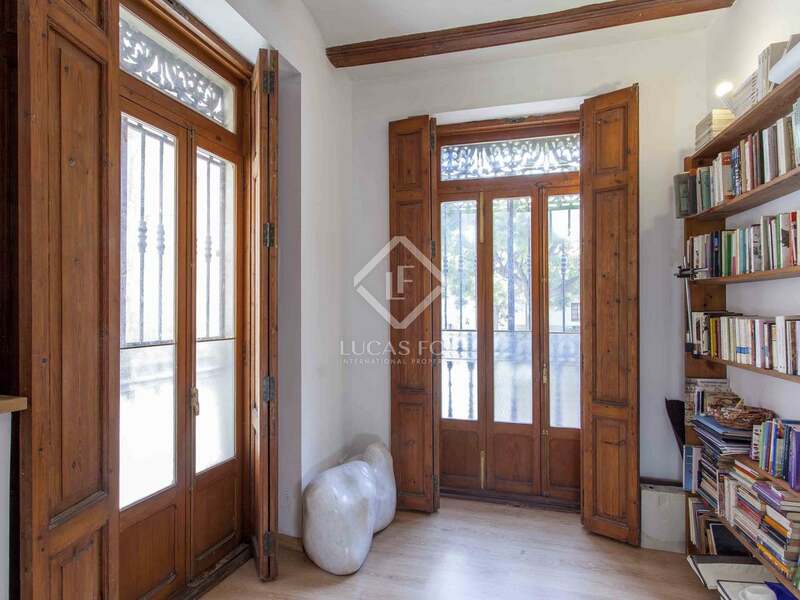 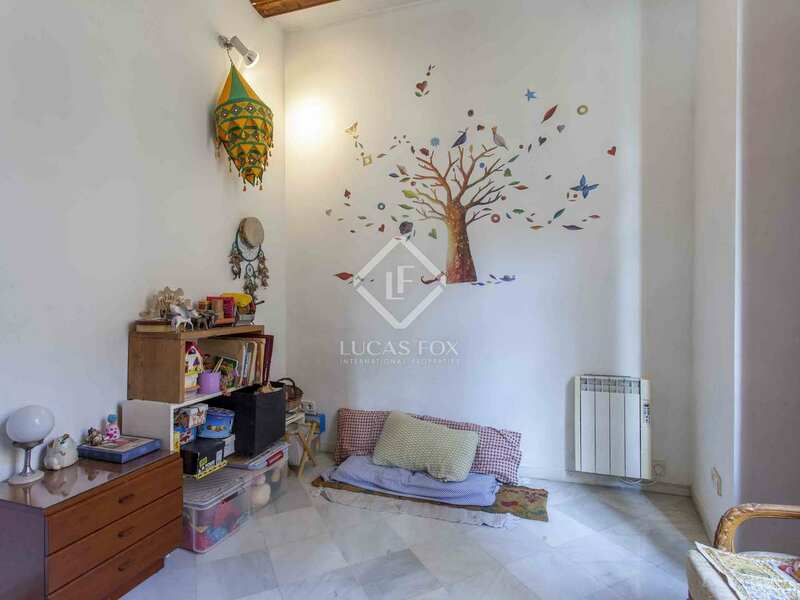 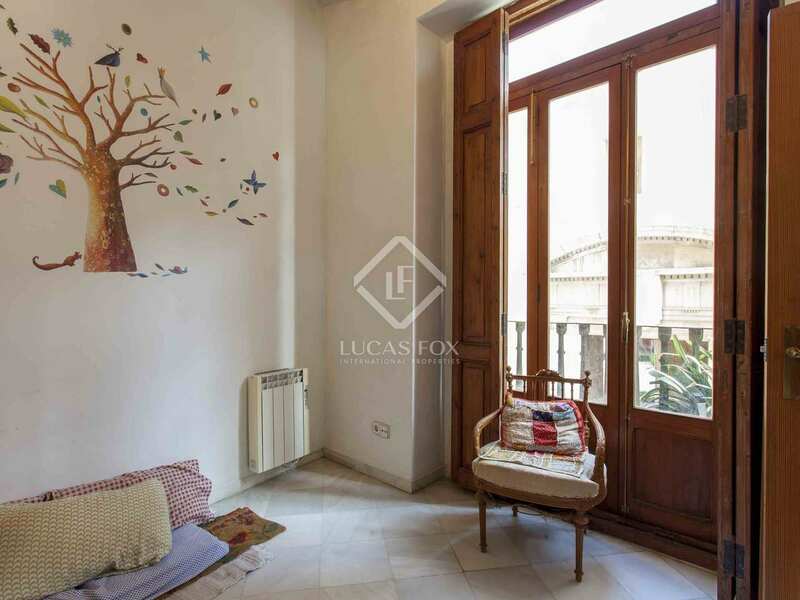 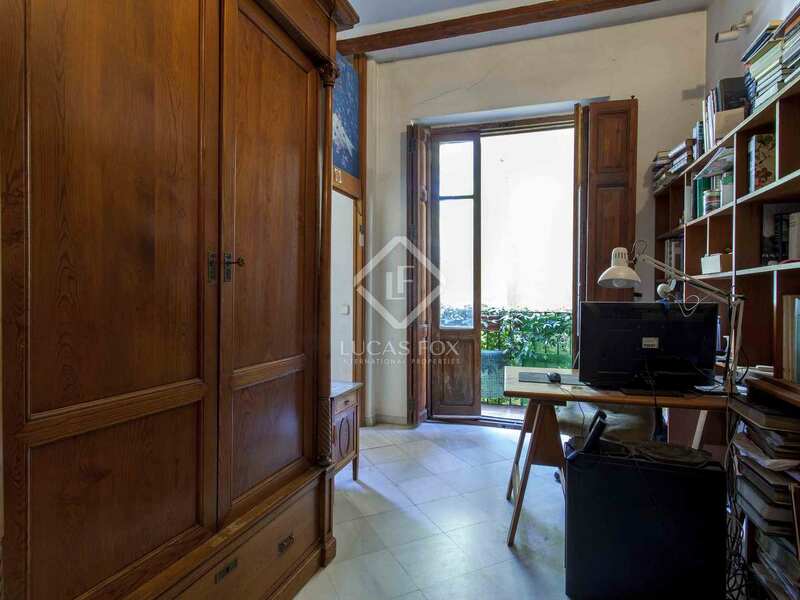 This property is located in a square with an emblematic museum and beautiful palace gardens. 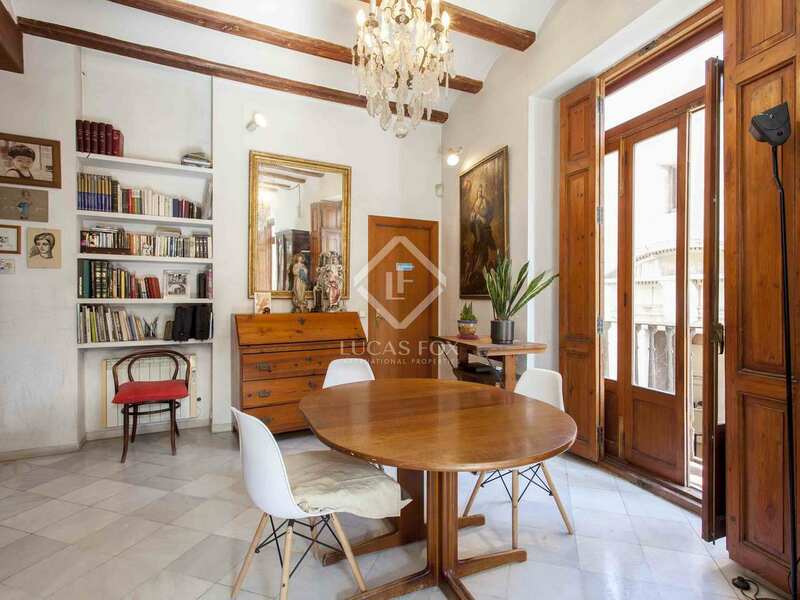 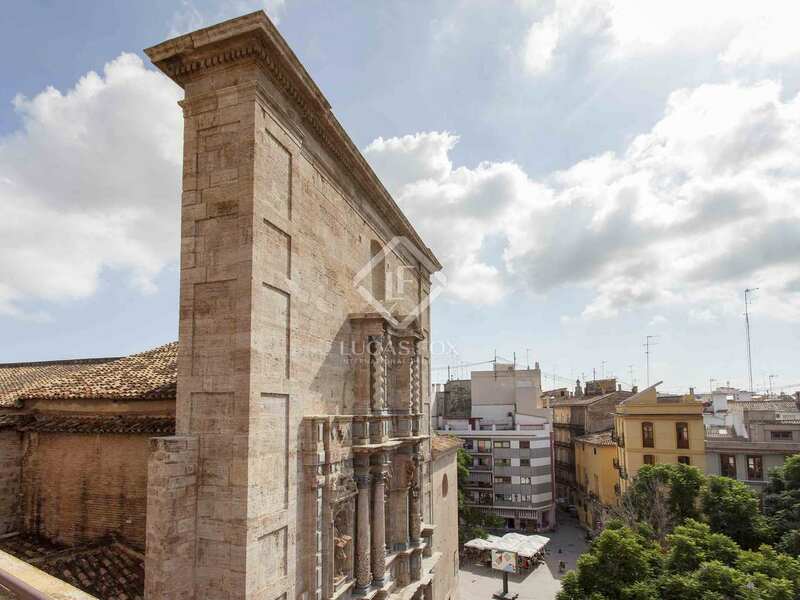 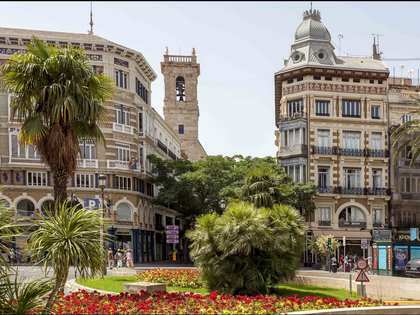 This is an unbeatable location in a pedestrianised area, situated in the neighbourhood of El Carmen in the old town of Valencia, with plenty of culture on offer. 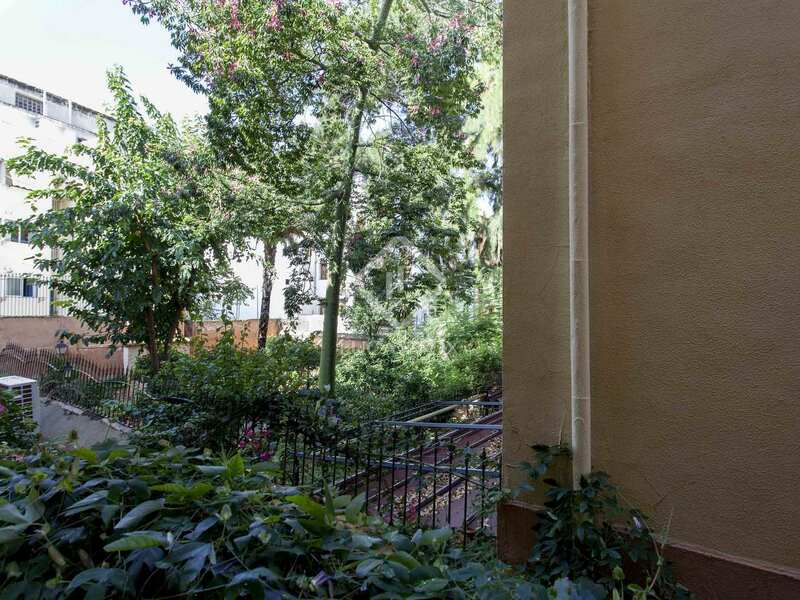 In addition, it is next to the old riverbed of the Turia.